Merry Christmas and welcome to December’s edition of the bi-monthly E-Newsletter. Ever wondered how you can make a difference for the 1 in 6 New Zealanders affected by bowel cancer? How about helping to save lives and improve the health and wellbeing of people living with bowel cancer by giving a small donation this Christmas. Your kind donation will enable us to continue our awareness raising and education campaigns to stop people dying of bowel cancer. Decembeard is back for it’s fifth year, sign up today to grow a beard this December and get your mates to back you, because we need your help to beat bowel cancer. Andrew had always been pretty healthy and when he turned 45, he thought he’d better go and get a warrant of fitness. Andrew mentioned to his GP that he had one instance of passing a small amount of blood and his GP sent him for a colonoscopy. 10 days later he had his colonoscopy to find that he a a 5cm tumour low down in his bowel. Anita’s story with bowel cancer started when her Nana died from bowel cancer when she was a young girl. Anita’s mum was also diagnosed with bowel cancer when she was 12, thankfully her mum survived and has been cancer free ever since. Due to other history within Anita’s family, they were encouraged by the Familial GI Cancer Service team to get tested for the Lynch Syndrome MSH2 gene. As Anita was only 15, her mum fought for her to be tested at the same time as Anita’s older brother. She then found out that she was a carrier. We update you with the National Bowel Screening program, with Hawkes Bay DHB joining the screening program this month. We proudly introduce a new partner Plumbing World and Metrix and our new medical advisor. 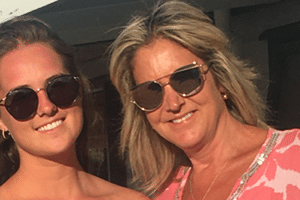 In February 2015 Karen was at the doctors with her daughter, on the way out, literally half way out the door, she mentioned that she had been suffering from quite (in reality very severe – think take your breath away) lower abdominal cramps. Karen assumed they were all part of the wonderful menopause process. Karen soon found out that I had stage 4 bowel cancer that had metastasised to my liver and lung. Meat Free week is back again this from the 24th – 30th of September. Find out how you can sign up and take up the meat free week challenge, all while raising funds and awareness for bowel cancer. 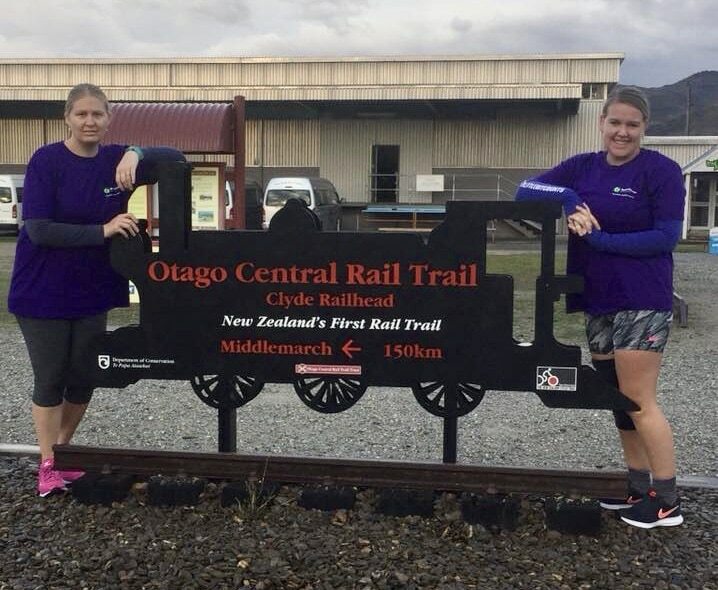 We wrap up a successful Never Too Young campaign, and also acknowledge people who have been fundraising and raising awareness for Bowel Cancer New Zealand around the country. It is June Awareness Month, and we need your help to raise public awareness of a disease that claims the lives of more than 100 New Zealanders each month, as well as raising much needed funds to continue our vital lifesaving work. As part of the June Awareness Month, you may have seen our campaign Never Too Young. Every year, more than 300 people under 50 are diagnosed with bowel cancer, nearly as many as the national road toll. Unfortunately, younger patients are often diagnosed when it is too late for effective treatment. The problem? They can be considered too young, too healthy, too fit and remain undiagnosed for months or even years before presenting with advanced bowel cancer. Also find out about our trek the Great Wall of China to raise funds for Bowel Cancer New Zealand. The Hike for Health brings together supporters from various New Zealand and Australian health organisations for an adventure trek to the Great Wall of China. The Southern DHB prepares to launch National Bowel Screening Program, so read all the updates you need if you live in that district. 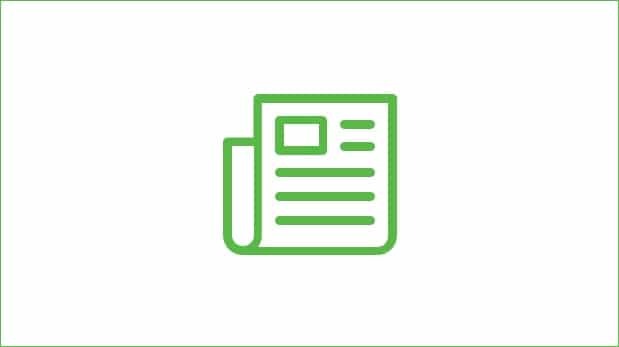 We also have our Patient Story on John Glue, who at 67 was diagnosed with bowel cancer after the only symptom he had was some intermittent blood in his stools. Thankfully his GP acted and arranged for a colonoscopy. 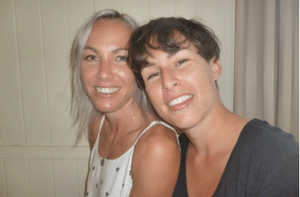 Britt Chambers is 31 and found out in the middle of December 2017 that she has stage 4 bowel cancer. Unfortunately because of the length of time it has been left to grow it as spread to her lungs and is in lymph nodes around the body. We also thank those who took part in Decembeard 2017 where we raised over $16,000! There is still time totake part of our Patients Survey, As you will know, bowel cancer has a huge impact on many New Zealanders and their families. But until now, some key information has been missing that could make a difference for patients in the future – that is, information about the experiences of patients and their whānau/families, and their different pathways to a bowel cancer diagnosis. The Saint Clair Vineyard Half Marathon is on again on the 12th of May 2018 and there are still some charity entries available to run in this iconic 1/2 Marathon. Grow a Beard, Raise Funds, and help us Beat Bowel Cancer – Decembeard® is back for it’s fourth year. Bowel Cancer is New Zealand’s second biggest cancer killer and around 1 in 20 New Zealand men will develop the disease in their lifetime. That’s why we’ve dedicated the month of December to raising much needed funds and awareness for bowel cancer in men. So time to ditch the razor, and grow some facial hair for the month of December. We also have Stefan Corbett’s story, our Ambassador for the Wellington region who was diagnosed with stage 3 bowel cancer at 47 years old. The only symptoms he had was sporadic blood showing up in his poop and some constipation and cramps. Nothing really – or so he thought. We invite you to take part of our Patients Survey, As you will know, bowel cancer has a huge impact on many New Zealanders and their families. But until now, some key information has been missing that could make a difference for patients in the future – that is, information about the experiences of patients and their whānau/families, and their different pathways to a bowel cancer diagnosis. Are you up for the challenge of going one week without meat to support New Zealanders affected by bowel cancer? We’ve already had a number of wonderful individuals join our Meat Free Week team and begin raising much-needed funds for the approximately 3,000 Kiwis diagnosed with bowel cancer each year. Need a challenge this spring? Join us in Auckland’s biggest, most iconic, colourful and cultural running celebration by becoming part of Team Bowel Cancer at this year’s ASB Auckland Marathon! We also have Jewel Brown’s story who at the age of 30 was diagnosed with Stage 3 Bowel Cancer. Jewel’s doctors diagnosed her with IBS and she was prescribed with diarrhoea medication and told to go on a fodmap diet. 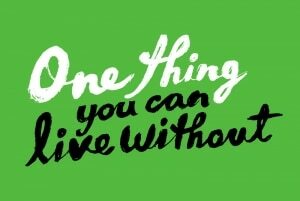 Auction off one thing you no longer need on Trade Me and help New Zealand get rid of its highest cancer statistic. New Zealand has one of the highest rates of bowel cancer deaths in the world. But if it’s caught early, in 75% of cases, it can be cured. Every successful bowel cancer charity auction you create will help fund early symptom education and awareness. #BEATBOWELCANCER. We also have Peter’s story and his decision to ask for his doctor to get tested for Bowel Cancer. This resulted in Peter finding out that he had Bowel Cancer with no real symptoms. We are very excited to announce the launch of our brand new website! We hope you will find the new website easier to navigate around, find the information that you need as well answering any questions you may have. A big thank you to Digital Art’s Network for generously donating their time in building this fabulous new website for us! Also not long now until the Saint Clair Vineyard Half Marathon on the 13th of May! So far we have fundraised nearly $21,000 with a goal of reaching $50,000 and have 49 people currently fundraising for us through the everydayhero website. Visit our new microsite to register and get involved. All you need to do is grow a beard (or some bum fluff), and promote your facial hair to raise awareness and funds for New Zealand’s cancer – bowel cancer. Join the manly ranks growing a beard for Beat Bowel Cancer Aotearoa in Decembeard™! 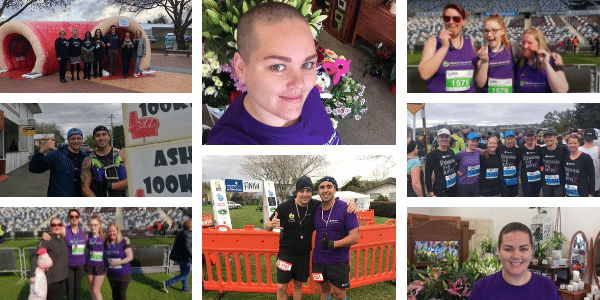 This is the second year that Team Running for Ruth has hit the streets of Wellington to run The Armstrong Motors Wellington Half Marathon. Last year it was just me, but this year 16 friends and family of Ruth’s braved the cold winter’s day to run/walk the 10km and half marathon. Our courageous and gorgeous Ruth passed away in February aged 41, nearly two years after being diagnosed with bowel cancer. To launch our many and varied activities during Bowel Cancer Awareness Month this June Beat Bowel Cancer Aotearoa reported on government progress against Beat Bowel Cancer Aotearoa’s 2015 Call to Action, which set out 10 Key calls we asked to see achieved before 2015.